We are seeking a high performing Linux administrator to join our infrastructure group. The infrastructure group handles the company’s global network, servers (Linux and Windows), security, virtualization, and more. You will be afforded the opportunity to dive into open source technologies and match them with company business processes. The successful candidate will have a diverse background in infrastructure related technologies and a passion to learn. · Active monitoring of the overall IT system to ensure availability and high performance of delivered IT services. · Provide technical support for complex hardware and software issues that may arise. 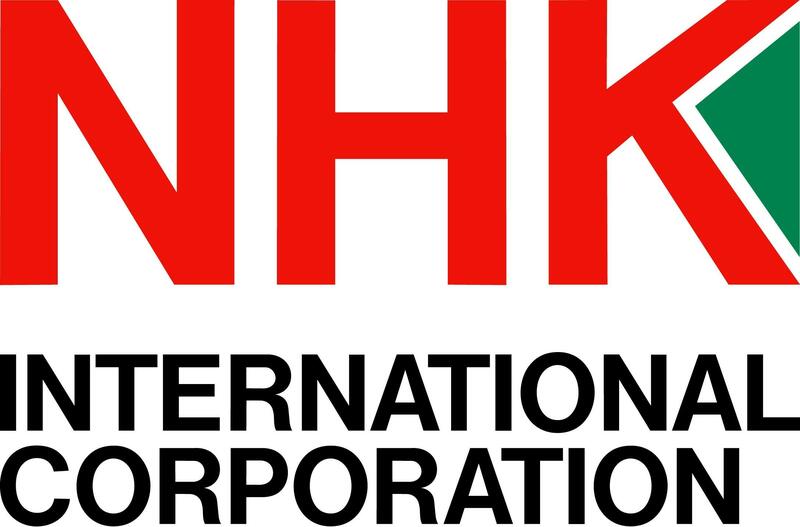 · Research the latest technologies and best practices; recommend technology solutions that meet NHK’s business requirements. The Software Developer II is responsible for planning, designing, implementation, verification, deployment, and support activities for custom software components and applications. Provide advanced technical, logical, and problem-solving expertise to help create innovative software solutions. Work on both frontend and backend parts of projects. Take user feedback and requests and convert into software applications. Document current and new code relating to internally created software applications. Write code to create one application of features within existing applications. Write database procedures and create database objects, tables, etc. Interact with team members to ensure that designs and quality are meeting NHK requirements. Ability to self-educate on new technologies. Active Directory, Maria DB, MYSQL, MS SQL, LINUX, and Single Page Application experience is a plus, but not required. We are seeking a hands-on manager to lead the company’s IT infrastructure group. The infrastructure group handles the company’s global network, servers (Linux and Windows), security, virtualization, and more. You will be afforded the opportunity to dive into open source technologies and match them with company business processes. The successful candidate will be a proven leader that is willing to get hands-on to augment the team’s ability and lead by example. This position calls for a dynamic, innovative and self-motivated Senior Product Design Engineer who will participate in all aspects of design and development in cooperation with our customers and other NHK group companies. 3-5 years of experience in automotive industry. Knowledge of GD&T, DFMEA and other engineering tools. CATIA or UG NX experience is a plus!